OverviewManage your own soccer team in this simulation from Eidos. Now you can add videos, screenshots, or other images (cover scans, disc scans, etc.) 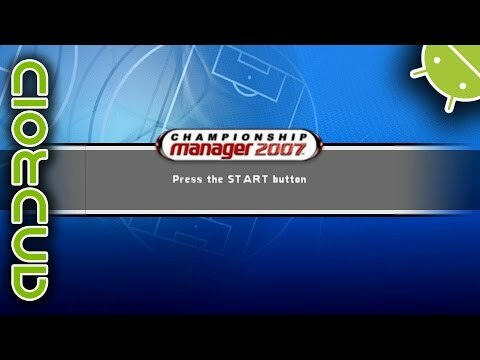 for Championship Manager 2007 (Europe) to Emuparadise. Do it now!